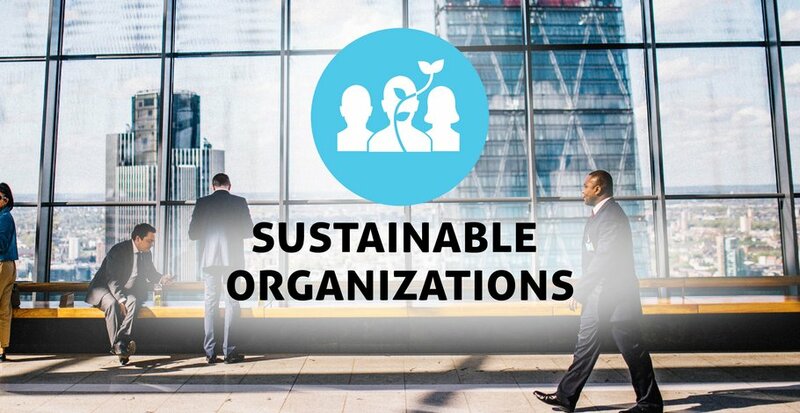 Around the world organizations are moving towards sustainable operations. Moving onto this track typically involves a wide variety of activities, spanning over several years. 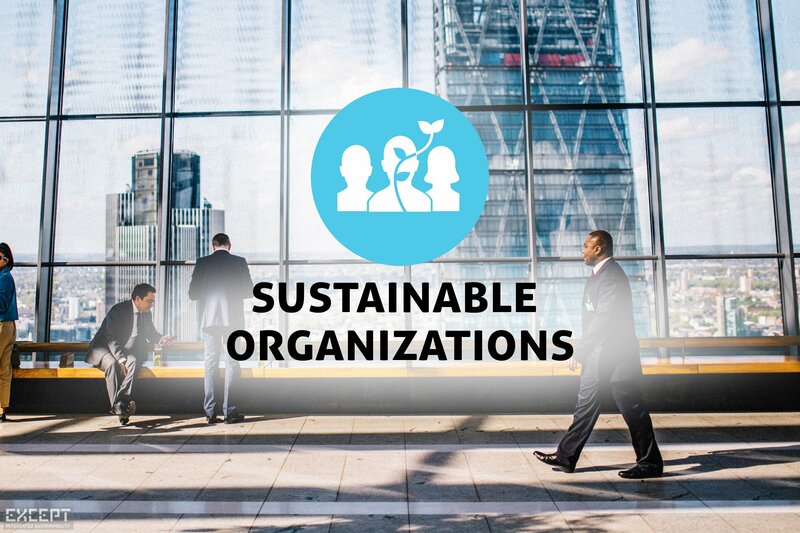 The path often starts with understanding what sustainability means for your organization, were your impact lies, and setting up and training a sustainability team. The next step is finding effective measures to improve the performance of your organization, and executing them. Last but not least, organizations have a challenge in reporting their impacts and their activities engaging sustainability. We support you and your organizations every step along this pathway, bringing 20 years of experience. Contact gertjan@except.nl to arrange an intake call. More information about what organizational challenges are, what tools are available, and about the intake process, read here. Custom made pathways to support sustainable transitions for organizations big and small, from A to Z.
Co-create a future vision for your organization with multi-disciplinary experts to paint the dot on the horizon, find new ideas, and align your team towards a common goal. Need a quick answer from an expert? Your personal consultant is just a call away.